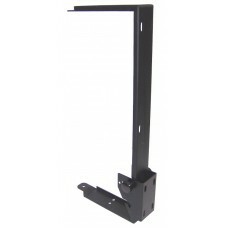 Adjustable wall mount for speakers - up to 40 kg	Wall / 35 mm support distance : 31 cm ..
Adjustable wall mount for speakers - up to 20 kg	Weight: 1.476 kg Material: Steel Mounting ..
Steel speaker top mount - internal diameter 35 mm	Net weight: 0.34 kg Base diameter: 120 mm..
Steel speaker top mount - internal diameter 36 mm	Net weight: 0.35 kg Base diameter: 110 mm.. 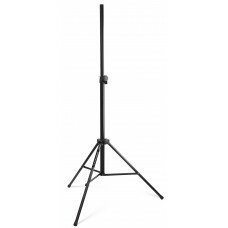 Very resistant all metal speaker stand - H 1.4 m	Net weight : 3.1 kg Height : from 0.92 to.. 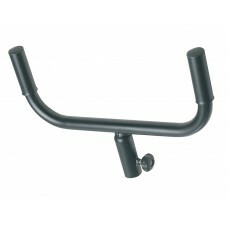 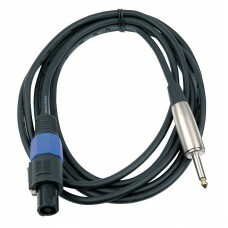 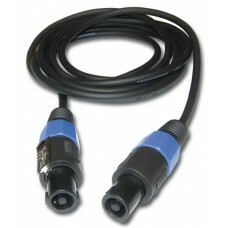 Very resistant all metal speaker stand - H 2 m	..
2 x 1.5 Male Jack / Male Jack speaker cable	CH/JMJM/1.5 : lenght 1,5 m : Ref 8023 CH/JMJM/3..
2 x 1.5 Male Speaker / Male Jack cable	Lenght : 10 m..
2 x 1.5 Male Speaker / Male Jack cable	Lenght : 20 m..
2 x 1.5 Male Speaker / Male Jack cable	Lenght : 3 m..
2 x 1.5 Male Speaker / Male Jack cable	Lenght : 6 m..
Reusable cable tie 48x200mm-100 units	..
Reusable cable tie 76x250 mm-100 units	..
2 x 1.5 Male Speaker /Male speaker cable	CS-21/3 : lenght 3 m : Ref 8038 CS-21/6 : lenght 6..
Eyebolt for M8 insert - up to 140 kg	M10 thread Max load : 140 Kg..
Eyebolt for M10 insert - up to 230 kg	M10 thread Max load : 230 Kg..
35mm beam for two speakers W 42 cm, up to 40 kg	..
12mm shackle - up to 400 kg	.. 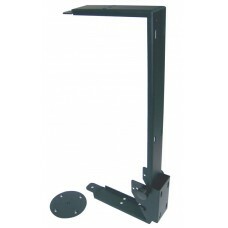 Plastic base plate for a 36 mm stand 180 x 120 mm	.. 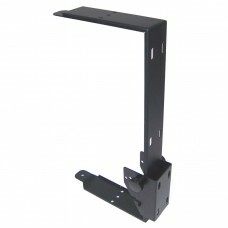 Mounting bracket for S10 satellite - Black version	Dimensions.. 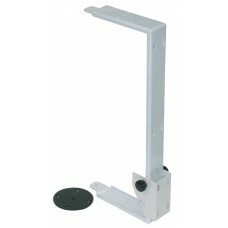 Mounting bracket for S10 satellite - White version	.. 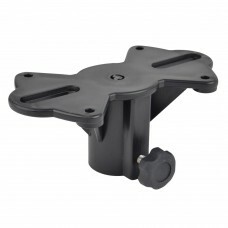 Mounting bracket for S6 satellite - Black version	.. 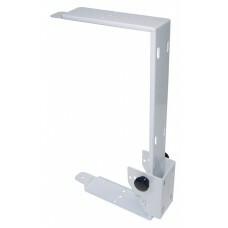 Mounting bracket for S6 satellite - White version	.. 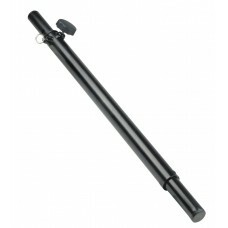 Mounting bracket for S8 satellite - Black version	.. 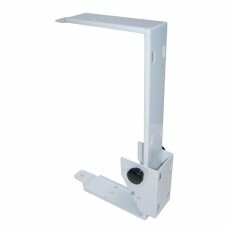 Mounting bracket for S8 satellite - White version	..
Adjustable wall mount for speakers - up to 40 kg	Wall / 35 mm support distance : 30 cm Mou..
83-123cm telescopic tube with safety pin	..